You don’t realise just how good a year 2014 has the potential to be for video games until you sit down and try and make a list of exciting stuff coming out this year. Originally I had decided to hammer out a list of 10 games and be done with it, then when I sat down and wrote the list of games I was looking forward to I realised the list was 29 games long and I knew I had missed a couple. So I’ve managed to narrow it down to 16 games but I won’t narrow it any further. This list is already missing some amazing looking stuff like Infamous: Second Son, Dreamfall Chapters, Tropico 5, Destiny, The Long Dark, The Division, Demon Gaze, Wonderflick and many others. I might need a Kickstarter to keep up with all this. This one is probably not a game you’re going to see on a whole lot of anticipated games lists, but hear me out. 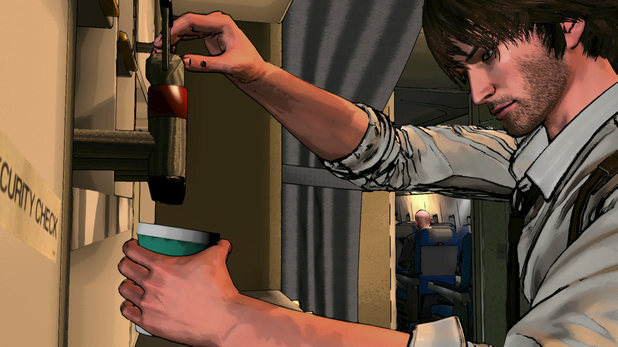 Not a lot is known about D4 other than its cel shaded graphic style and its premise. In D4 you play as private detective David Young, a man whose wife was murdered, an event so traumatic that Young can’t recall the memory of her murder, but has instead found that he can travel through time. He decides to use this newfound ability to travel through time and undo his wifes murder. Sound a little bit crazy? That’s because this game is from the brain of Hidetaka Suehiro, better known as SWERY65, the writer & director of Deadly Premonition, one of my favourite games of the previous generation. Deadly Premonition was essentially a love letter to Twin Peaks and was one of the most absorbing stories in gaming of the last few years, so there was no way I was going to be able to leave SWERY’s next game off this list. If you haven’t played Deadly Premonition you should absolutely go do that right now and see why I want D4 so badly. Most famously known between my friends and I as the game I broke at Eurogamer twice, The Crew has had me interested since its reveal at E3 last year, and it feels (to me at least) to be the next evolution of racing game. I’m not a huge fan of the genre and have mentioned on this blog before that I’ve only loved a handful of games from it, the last of which being the open world Forza Horizon. 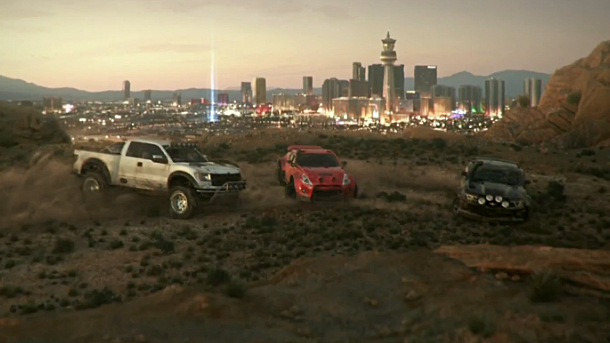 In The Crew the open world becomes the entire US of A and now I can complete driving challenges and missions with my friends, which as I said seems to be the next logical step in the racing genre. The demo I played last year was the same one from E3 that was designed mostly to showcase how the co-op works and apart from it being a bit buggy (I broke it twice) its transition from single-player to multiplayer is seamless and works well. I’m excited for the next time I get my hands on it, whether its at Eurogamer again or at release, whichever comes first. This is the game that stunned my little corner of Twitter into silence for several minutes with its reveal at E3 2012 and is something that I’ve been (im)patiently waiting for ever since. Delayed from its intended 2013 release date to an as yet unspecified month of this year, it has slipped down this list because I’m done waiting. 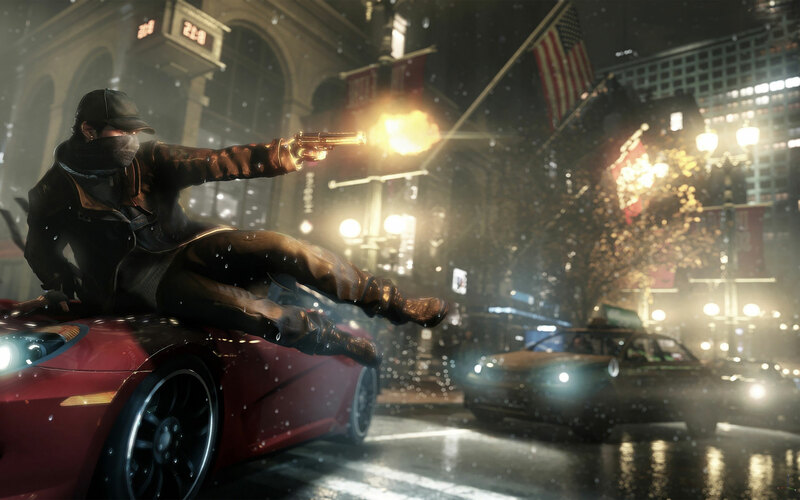 It’s time for Watch Dogs to come out now. I saw a very rough looking video of the game at Eurogamer that made it pretty obvious that the game was about to be delayed, and hopefully Ubisoft have taken the time to polish the hell out of this game. I’m in love with the cover-based third person shooter genre, one of the few it seems, and am really looking forward to that style of gameplay married to the open world nature and approach to hacking that Watch Dogs is presenting. It looks like it’s going to be a great game. But still, I’m done waiting now, can we please just get our hands on the game already? Another game delayed from last year, though for more understandable reasons than the previous one (the publisher went bankrupt), I feel lucky that this game is coming out at all, as it could have easily evaporated given the event surrounding THQ (RIP). 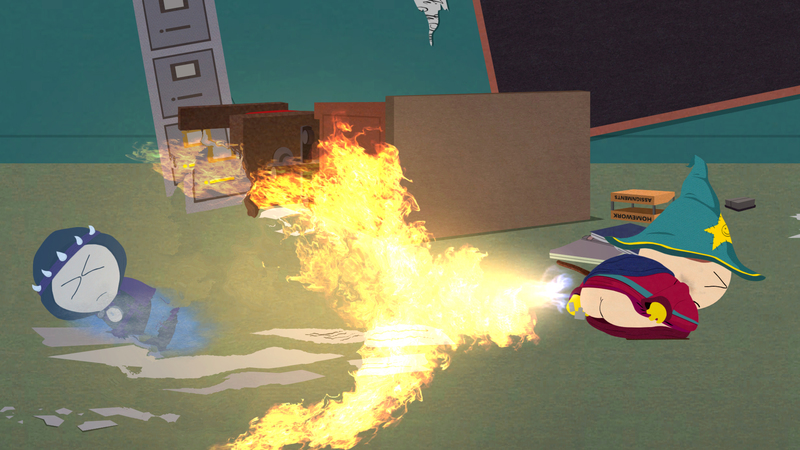 Luckily with South Park the wait is almost over, it’s due out in 2 weeks time, and the wait definitely looks worth it. I’m excited to play through a South Park style RPG of epic proportions, and even more eager to actually create my own avatar in the South Park universe. It’s developed by Obsidian who have proved more than adept at handling licensed RPGs having designed Fallout: New Vegas and Knights of the Old Republic II. And unlike previous (crappy) South park games the devs have worked very closely with series creators Trey Parker and Matt Stone, all of which seems like a recipe for success. 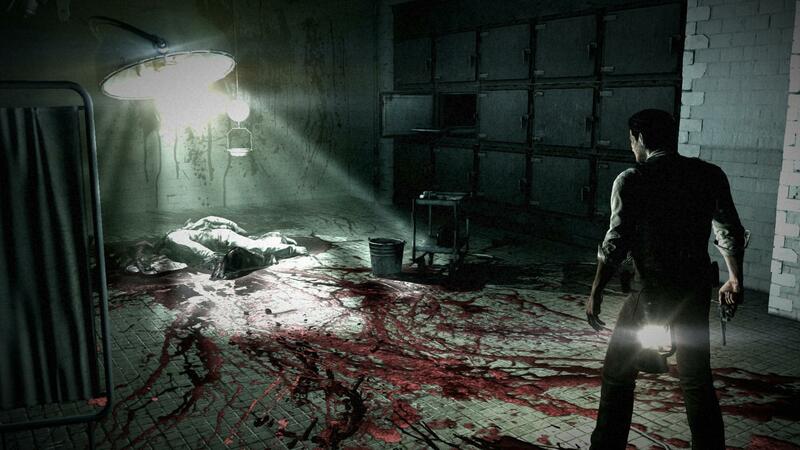 Shinji Mikami, creator of the Resident Evil franchise and God amongst game developers, is returning to his survival horror roots to bring us The Evil Within. After a fantastically surreal reveal last year followed by an equally fantastic gameplay trailer The Evil Within looks set to be a throwback to old fashioned survival horror, something that the games industry is sorely lacking these days, with the likes of Resident Evil 6 skewing so far away from being a horror game and games like Amnesia and Lone Survivor skewing towards full-on psychological horror, not that the latter is a bad thing, but we’re about due an old school survival horror outing. The original Resident Evil trilogy comprises of some of my all time favourite gaming experiences so I am looking forward to the Godfather of the genre bringing it back in 2014. I’m more cautiously optimistic than wildly anticipating Dragon Age: Inquisition, seeing it more as a shot at redemption for Bioware, who have released a string of fairly poor games the last few years, rather than a guaranteed slam dunk. What has me optimistic is that the dev team behind Inquisition seems to have genuinely taken on board fan feedback from the previous game in the franchise and realise what a fumble it was after the excellent Origins. 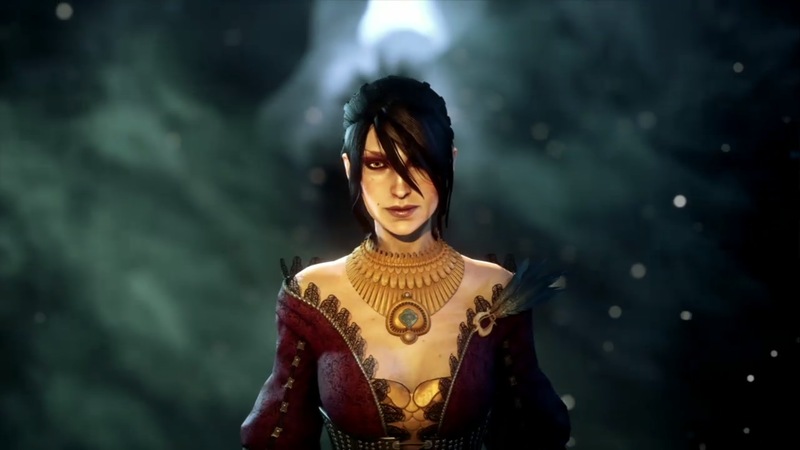 The option to be able to use either the tactical combat system from the original or the more action oriented system from the sequel (one of the few bright spots of Dragon Age II I felt) is a brilliant move, but the move towards opening up the world of Dragon Age is its true masterstroke, allowing us the freedom of movement we dreamed of when playing Origins and yearned for while playing the suffocatingly restrictive Dragon Age II. All Bioware has to do is look to its previous successes in Origins and Mass Effect 2 and really nail the story and characterisation as it did in those games and it should be onto a winner. Describing your next-gen game as a 2.5D platformer mixed with RPG elements and a Studio Ghibli inspired art style, with an active time battle system such as the one from Grandia II or Final Fantasy VII, developed by the guys who brought us Rayman Origins, and presented similarly to Limbo or Vagrant Story is just a fantastic way to get me to take notice of the game you’re making. 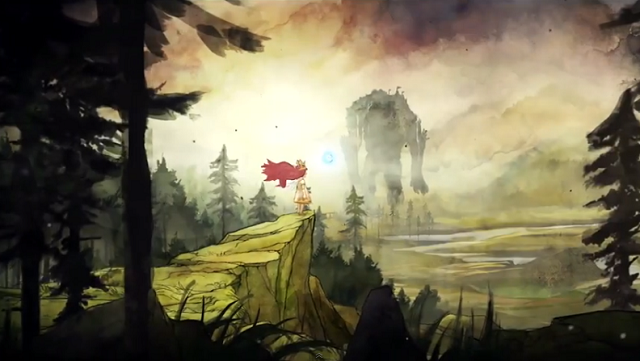 There’s nothing I’m not excited about with Child of Light, every time I find some new information about the game I only crave it more. The story seems to be Studio Ghibli inspired also, a dark coming-of-age story where you play as Aurora, a child kidnapped from Austria circa 1895 who must find her way back home and confront her darkest fears while trying to rescue the sun, moon and stars which have been stolen by the Queen of the Night. Everything I’ve heard about this game paints it as a potential game of the year contender and I’m at bursting point waiting for it. You’ve either played Galactic Civilizations II and know that this long-awaited sequel is set to destroy your life in 2014, or you haven’t and are likely wondering what all the fuss is about. The previous game in the series is without a doubt one of the most addictive games of all time, and Stardock have spent the past seven years making substantial improvements to it in Galactic Civilizations III. 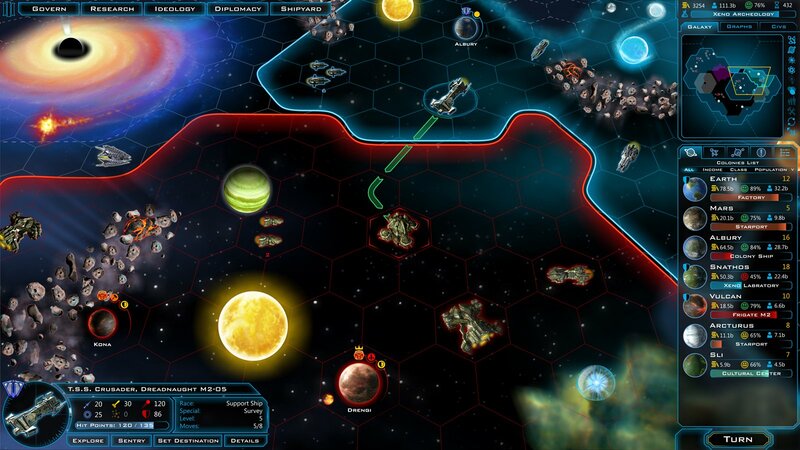 After a string of mediocre to downright terrible 4X space strategy games of previous years, the stage is set for the ultimate 4X franchise to reclaim its crown as the undisputed king of the genre. How they’re going to do that is through their improvement of every facet of the original game, the biggest of which, and the thing that will allow Galactic Civilizations III to utterly consume your soul and leave you powerless before it, unable to stop playing just one more turn? 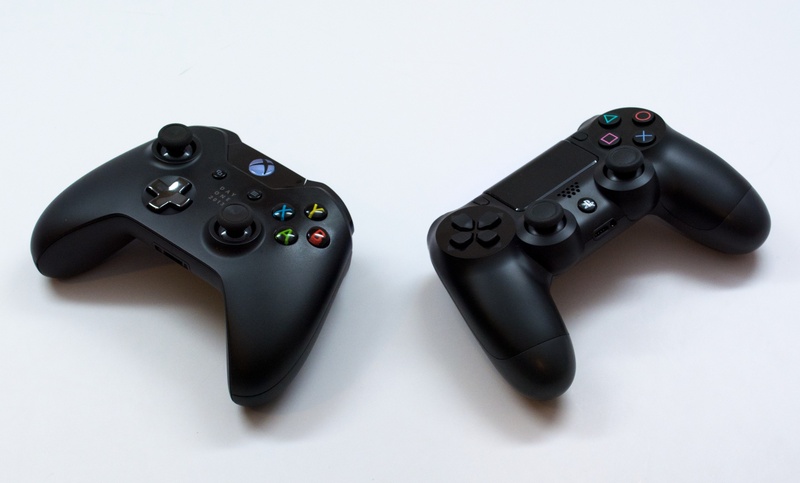 One word: multiplayer. I’ll see y’all tomorrow for the second and concluding part of this list.